 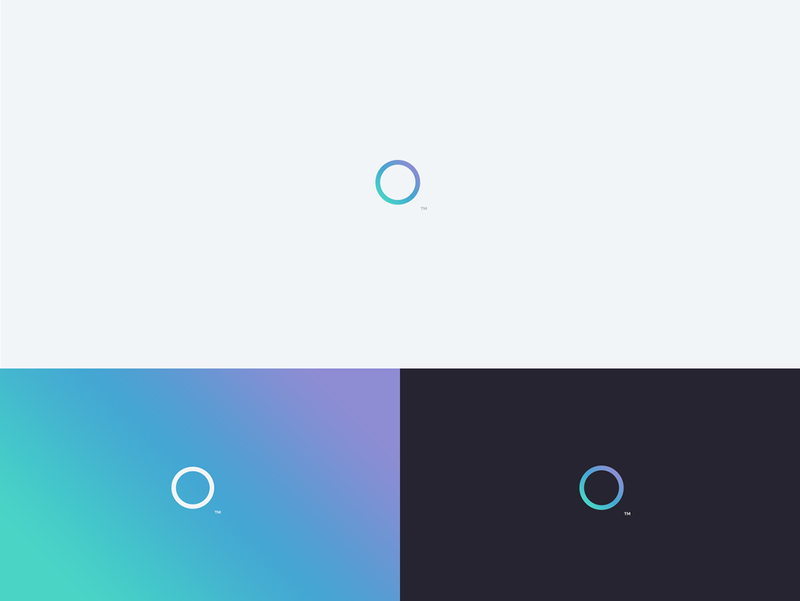 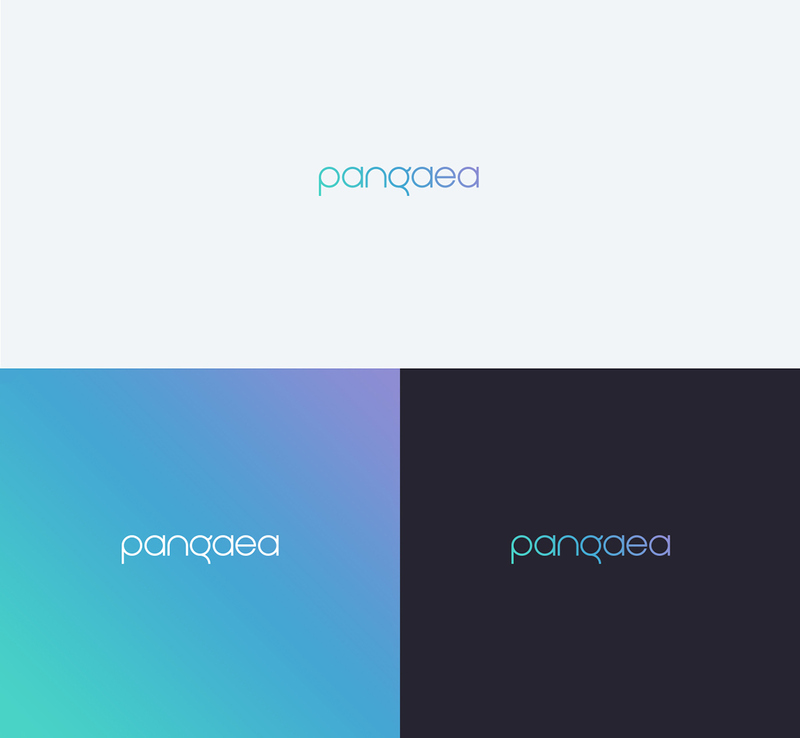 Proposal of identity design and visual interface App Pangaea. 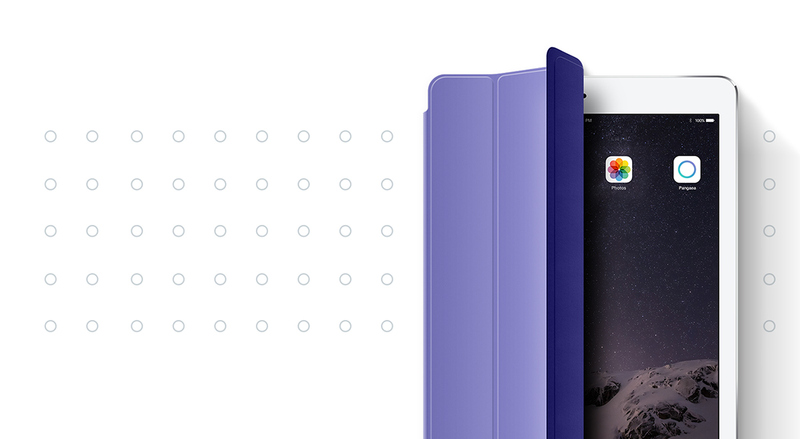 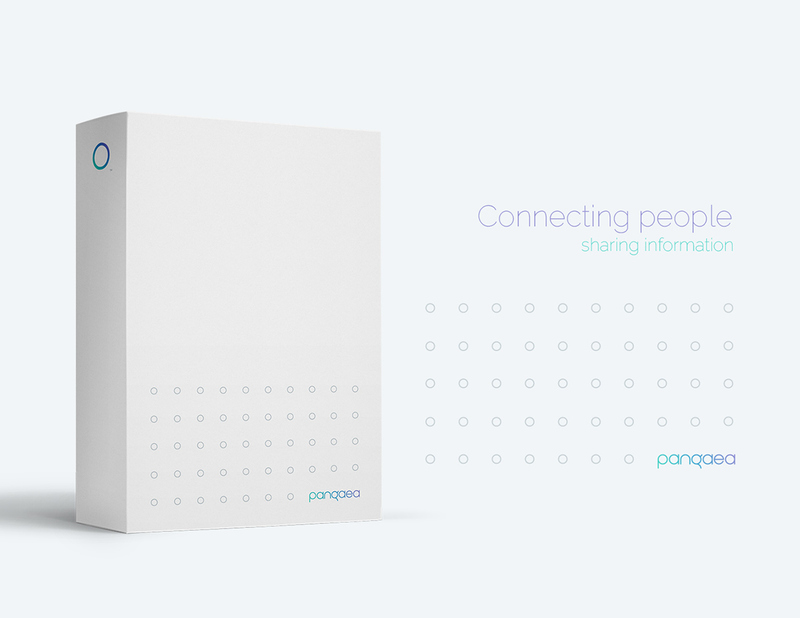 To develop a software to connect people and transform the experience of sharing information between specialists. 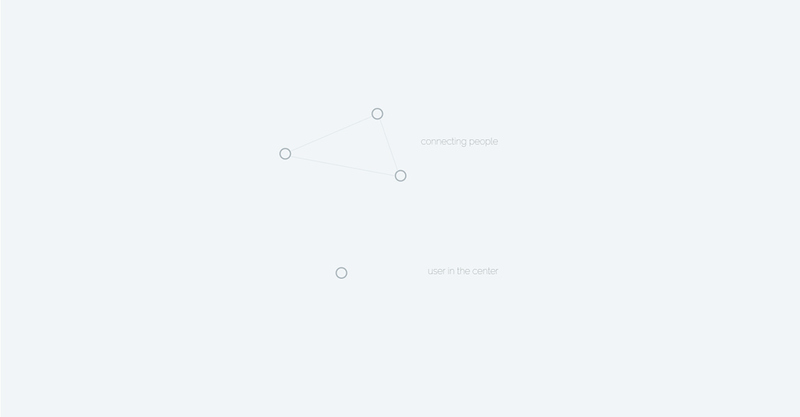 Starting with connection, the user becomes the center of all communication and, therefore, search and spread information in a cyclic way, being the main connector between process, software, project and content. 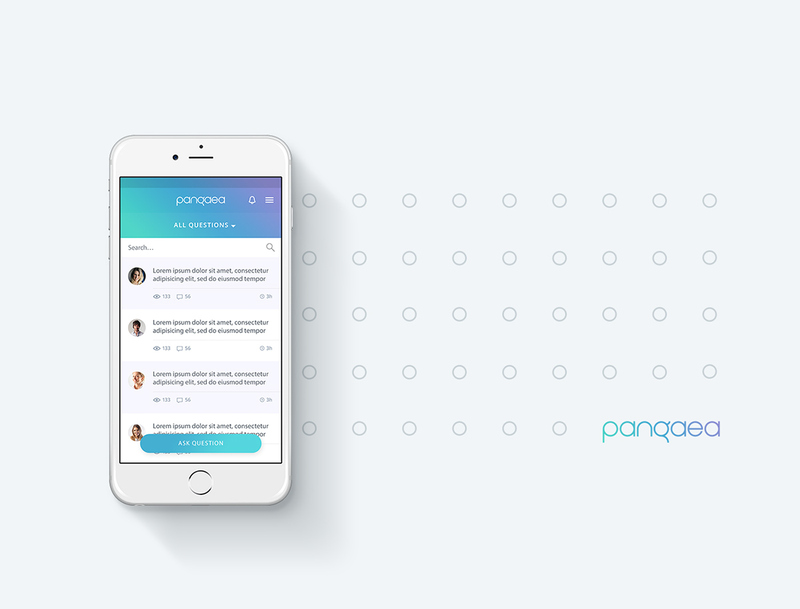 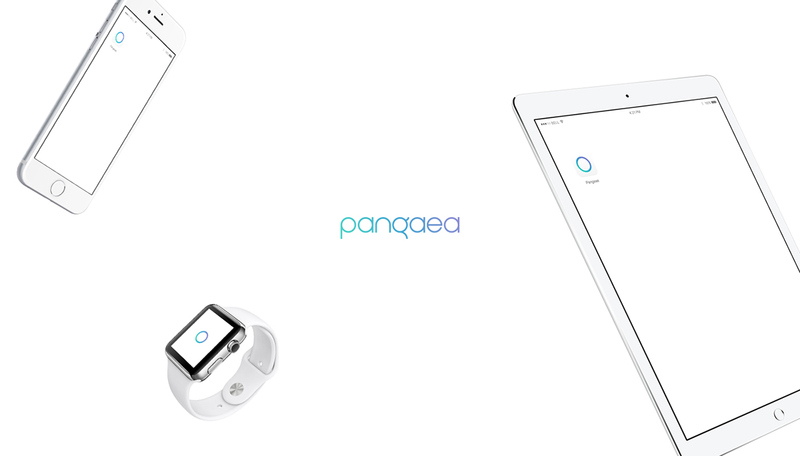 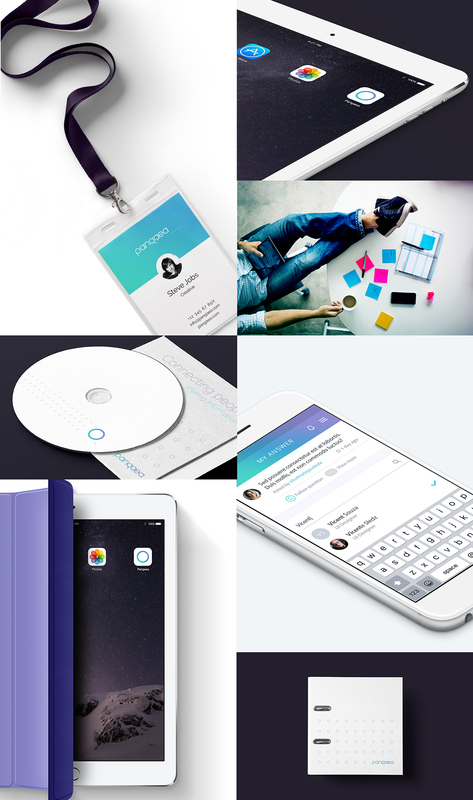 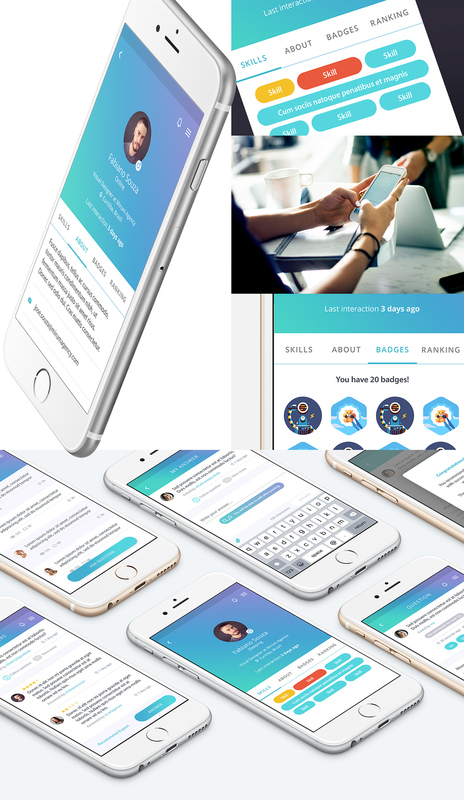 Year: 2016 Description: Proposal of identity design and visual interface App Pangaea.